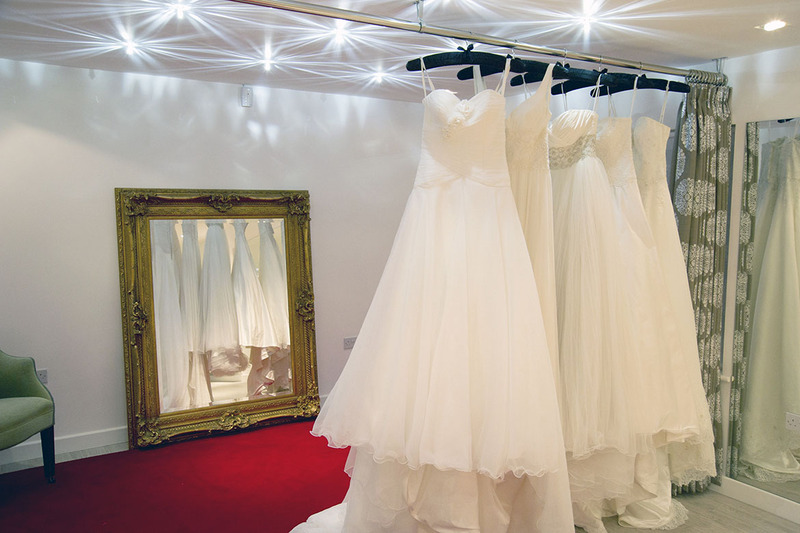 Our secret wedding dress sale has a fantastic selection of ‘ready to wear’ and discounted sample dresses which offer huge savings from their original price. We discount dresses from the previous season in order to make space for our brand new collections. These dresses are in immaculate condition, many are new stock and never been tried on. All are reduced by up to 70% in price and ready to wear, which is essential for brides who have little time before their wedding. At such fantastic value, these dresses go fast! Designers in our outlet include Ritva Westenius, Pronovias, Veromia, Annasul Y Snow, Catherine Langlois, Paloma Blanca, Donna Salado, Cymbeline and many more. Due to the large turnover of dresses in our outlet section, we are unable to show them all on this page. Prices from £400.